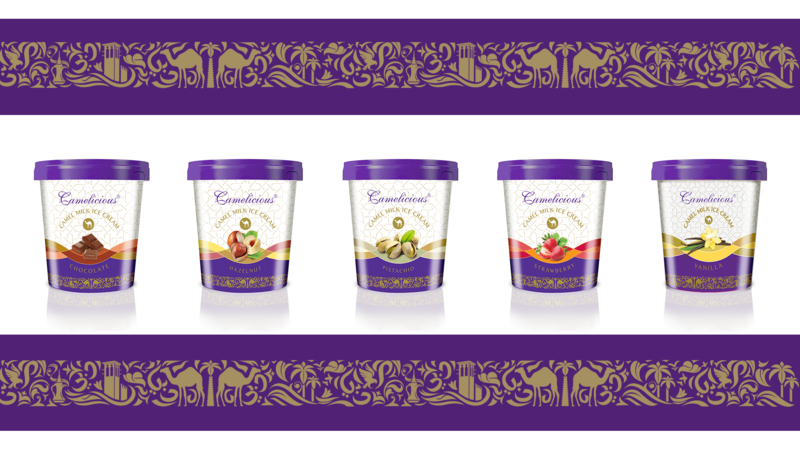 What could be more relaxing? 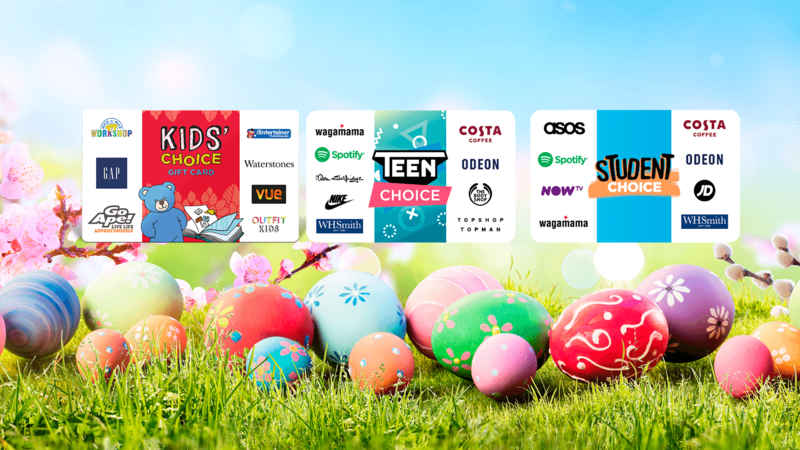 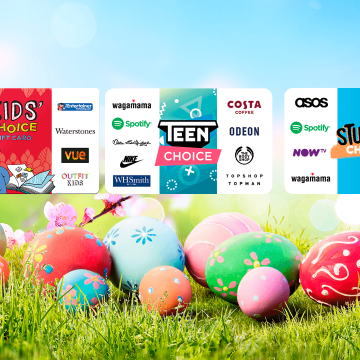 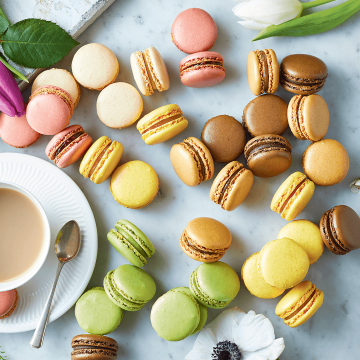 Here are some ideas for scrumptious treats and stylish drinks to share with friends, Easter gifting suggestions as well as some delicious, healthy options for you and your family to help put the ‘feel good factor’ into Spring. 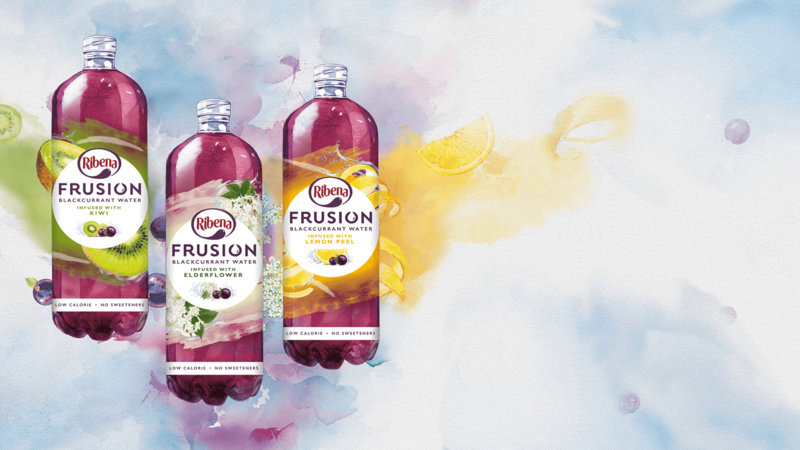 Introducing Ribena Frusion, a new range of tasty and refreshing drinks that you can feel good about drinking. 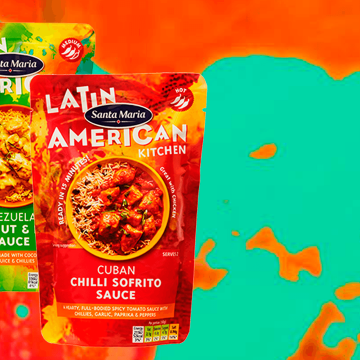 Spice things up with Santa Maria. 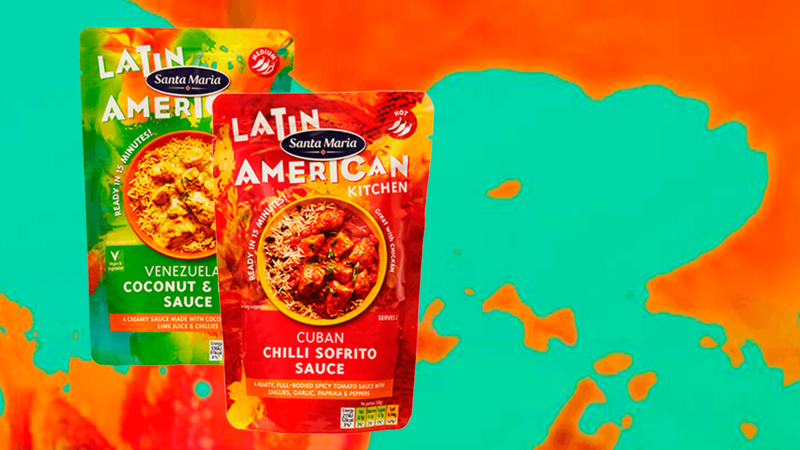 This vibrant range explores the fl avours of Latin America and is so easy to use. 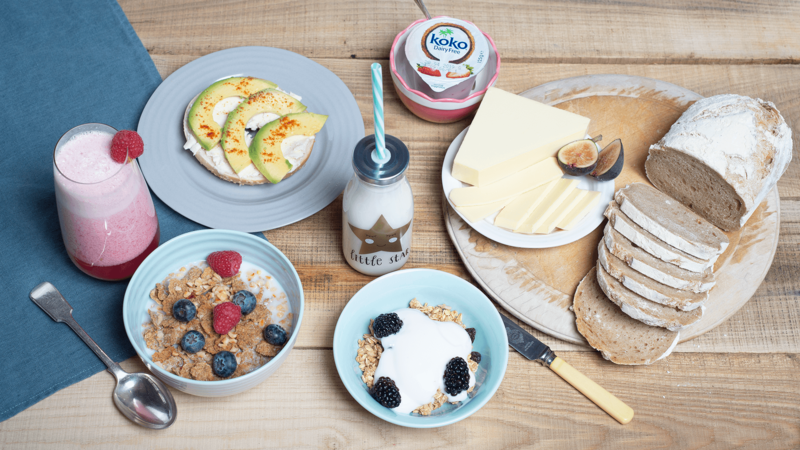 If you’re looking to reduce dairy, add Koko Dairy Free to your shopping list. 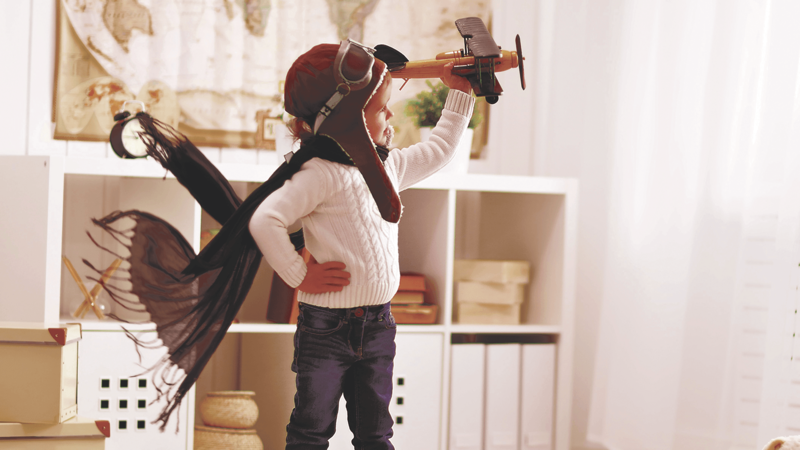 Did you ever grow up dreaming to be an astronaut, a pilot, a doctor or scientist to name but a few aspirations? 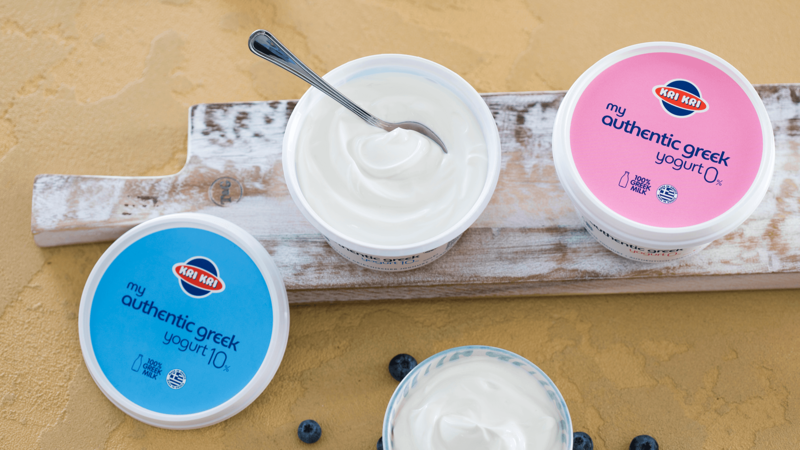 Ignore the wannabes and choose My Authentic Greek Yogurt by Kri Kri for the taste of truly authentic Greek yogurt. 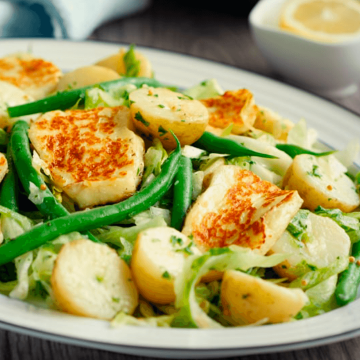 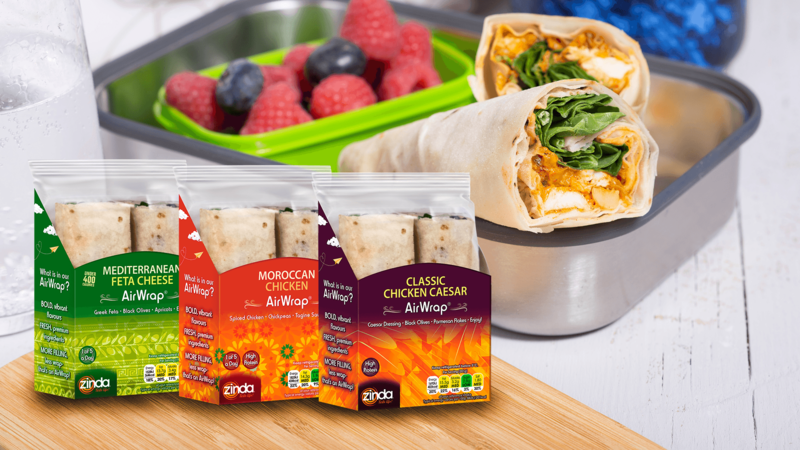 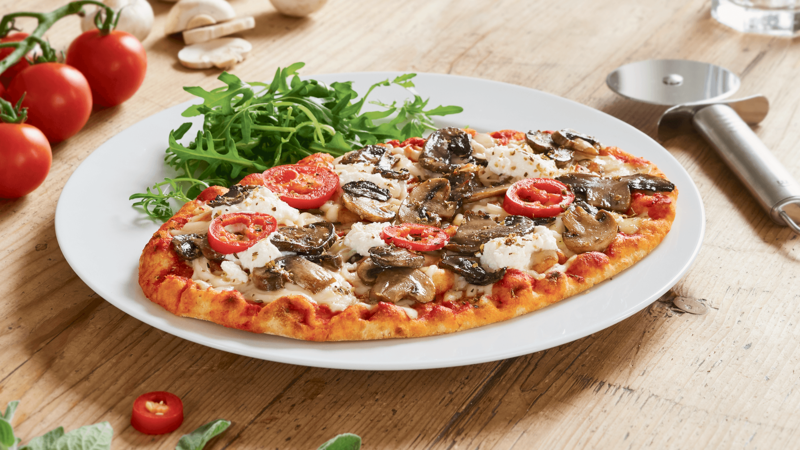 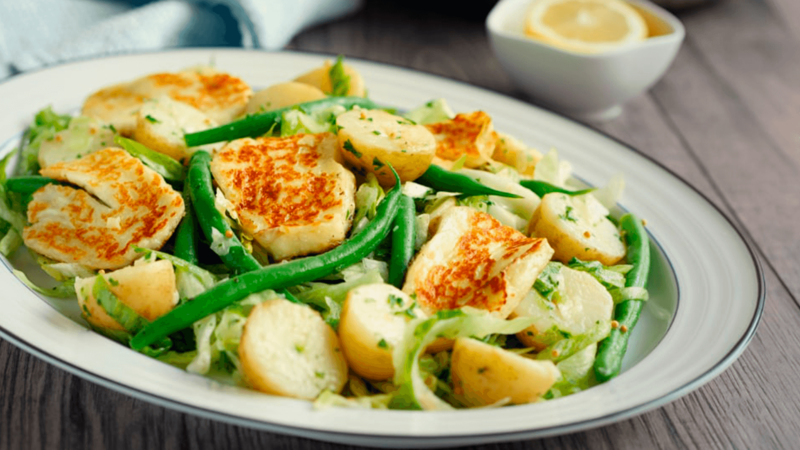 Natural, Ethical, Affordable and Tasty, Neat stands for everything you care about in a meal. 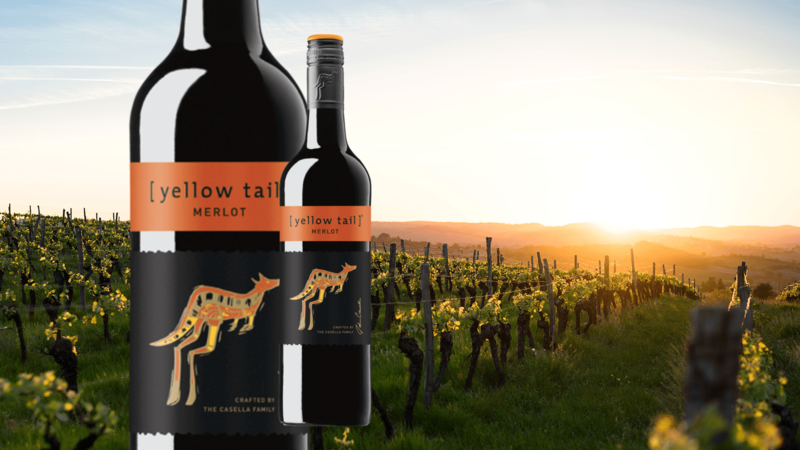 Celebrate the arrival of spring with a glass of delightful [yellow tail] Merlot. 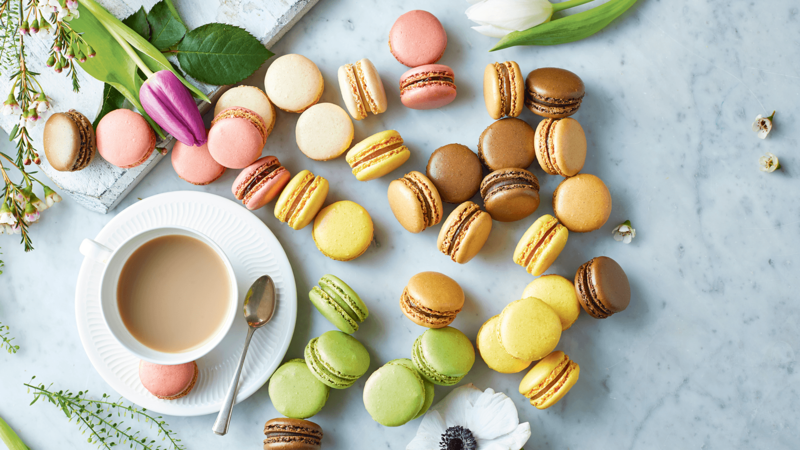 Like a treasure chest of jewels, these beautiful Macarons by Brioche Pasquier will enhance any Easter table. 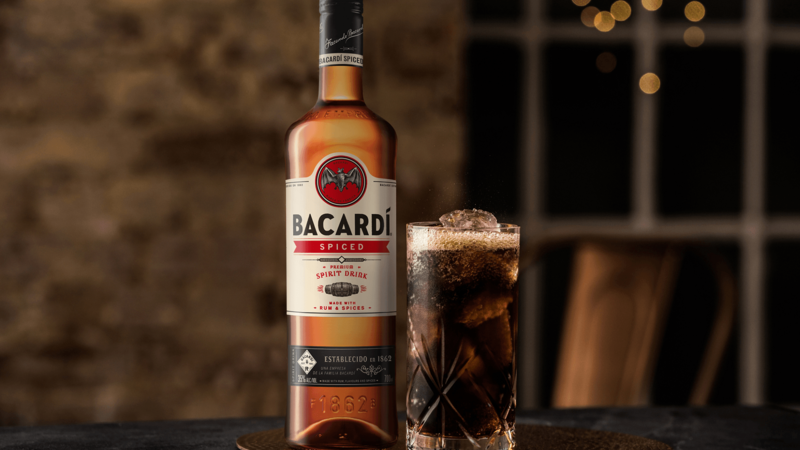 Try something new with BACARDÍ Spiced. 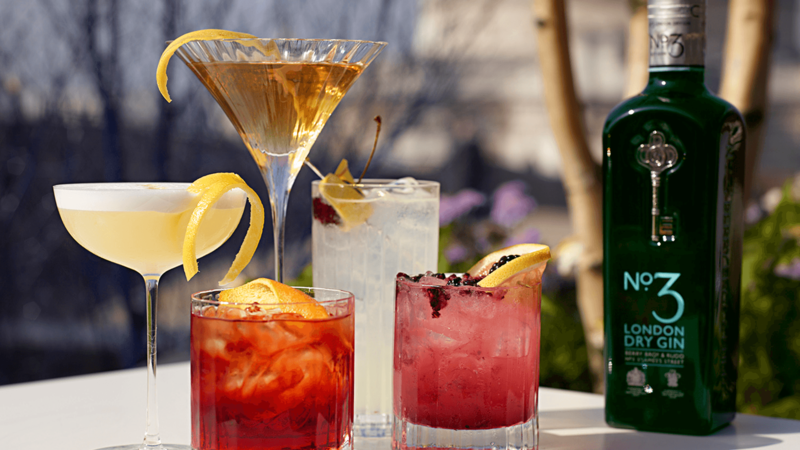 No.3 Gin brings together the perfect balance of juniper, citrus and spice. 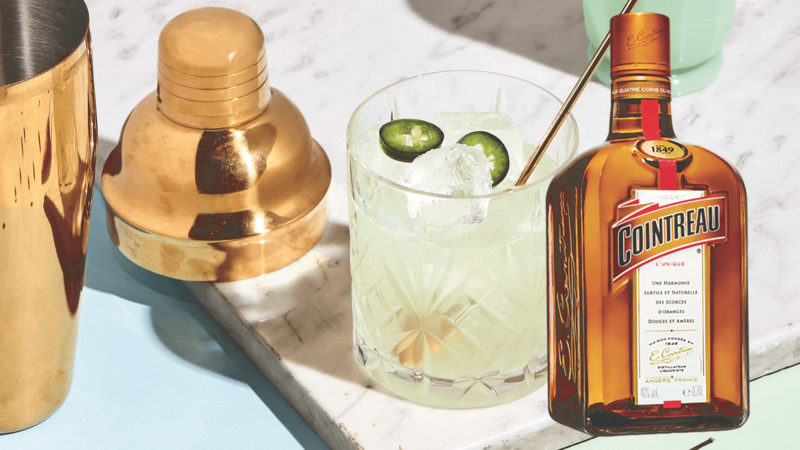 Make Easter extra-special with Cointreau – this gorgeous, crystal-clear orange liqueur is the ultimate way to celebrate. 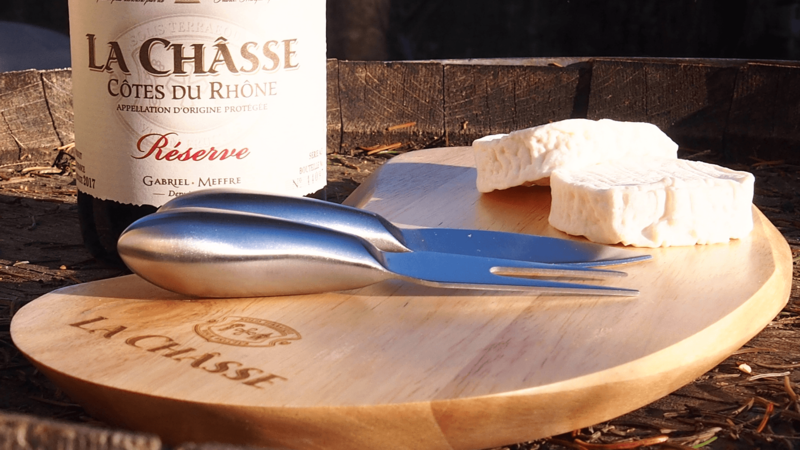 From the heart of the Rhône Valley comes a truly exceptional wine: La Châsse. 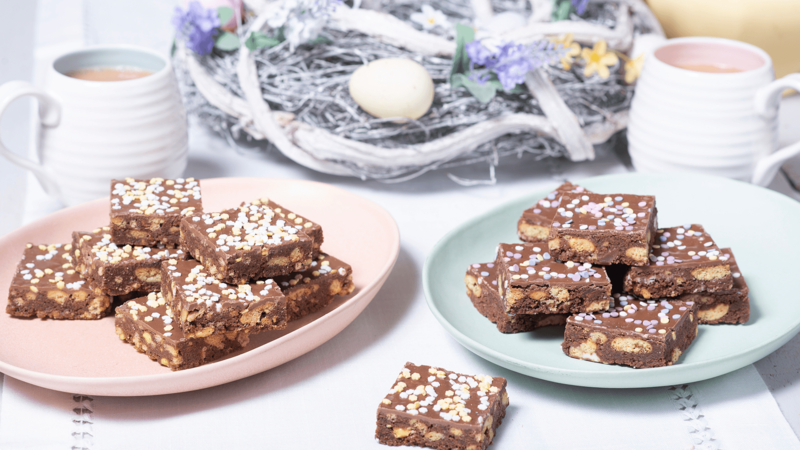 The gorgeous Easter-themed packaging of McVitie’s Moments is irresistible enough but wait until you check out these tasty treats!